Why fail to access tplinkwifi.net? Sometimes you may fail to access tplinkwifi.net, getting the error info, or even just no response at all. There are many reasons why this issue occurs, and here we provide some methods to help with it. If you received an error message from TP-Link, it is likely you have cached the public IP address of tplinkwifi.net. You can clear your browser cache and history according to the following link to your browser. 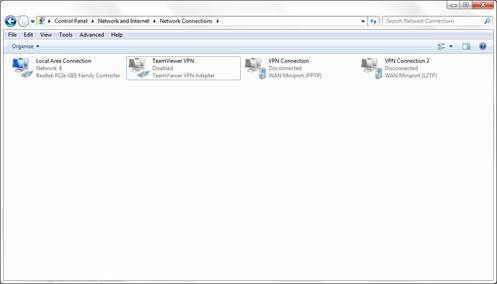 Note: maybe 192.168.0.1 or 192.168.1.1 is not your Router’s IP address if the network manager has changed it before. You can refer to this FAQ for detailed methods to find your Router’s IP address: How to find your Router’s IP address. If you have multiple network connections at the same time, such as wired, wireless and VPN, it is recommended to disable or disconnect all your internet and VPN connections and only wired connect to your TP-Link Router. Power cycle your Router and Modem, and if convenient, also restart your desktops, laptops or phones used to access tplinkwifi.net. 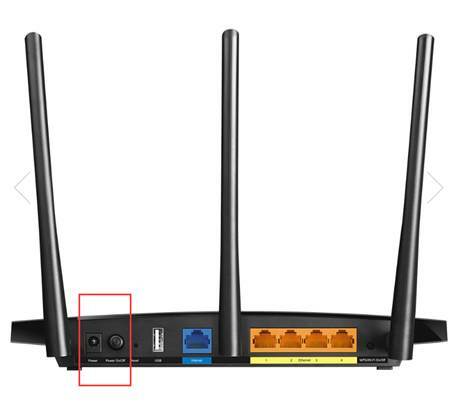 You can plug out/in the power cable, or press on the power button twice to reboot your TP-Link Router. Temporarily disable your firewall and antivirus software, in case at some time it thinks the login webpage insecure and block them. You can go to Control Panel of your windows PC to disable the firewall. If these above methods still fail to access your Router’s login page, you may perform a factory reset to this Router. You can refer to this FAQ for detailed methods to reset your Router: How to reset your Router to factory defaults. Note: after you perform a factory reset, all your Router settings and configurations will reset to the factory settings, including your personalized SSID and password, login username and password, and other advanced functions. If all these methods are still failed, you will need to contact TP-Link support to further troubleshoot your issue. You can contact support: TP-Link Support.